Located on the southern coast of the Korean Peninsula in the southwestern province of Jeollanam-do, Boseong is a land of rolling hills covered in verdant green tea fields. 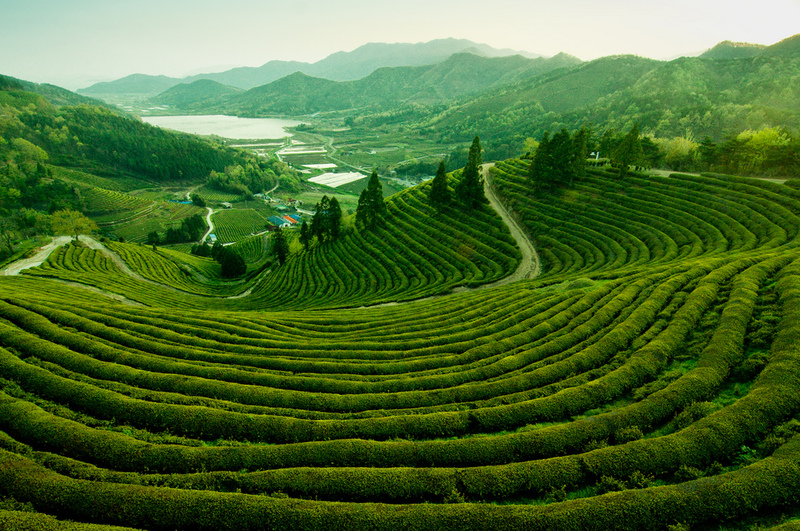 Boseong-gun is the largest tea-growing county in Korea. It is known in many historical records as the home of tea cultivation and approximately 40% of the nation?s tea is produced in this area. PreviousPhoto of the Day: LEGO Everywhere!